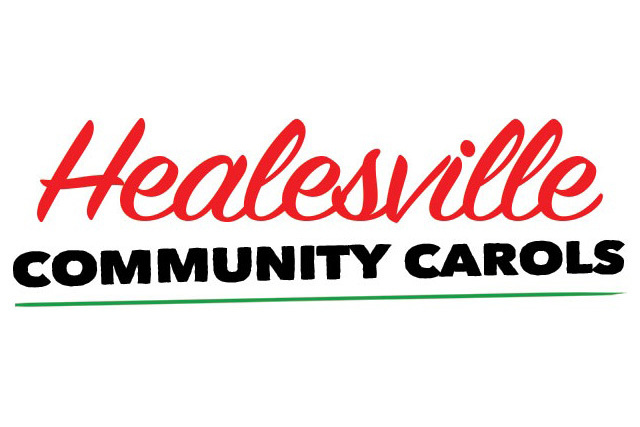 YV Financial Services is a proud financial sponsor of the Healesville Community Carols, and has been since 2014. 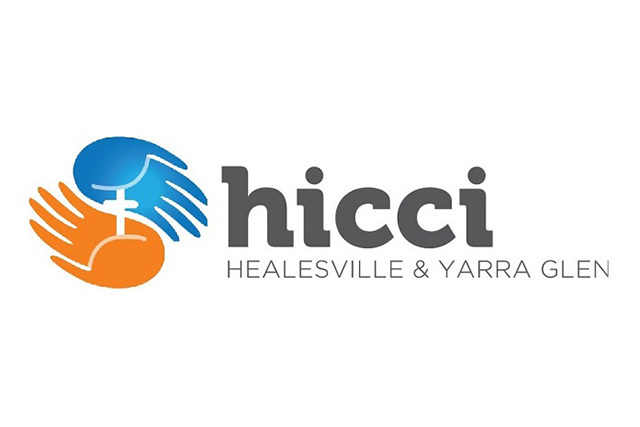 YV Financial Services is a proud financial supporter of Healesville Interchurch Community Care Inc. (HICCI), which is a local organisation that offers practical help and friendship to individuals and families in times of difficulty and crisis. 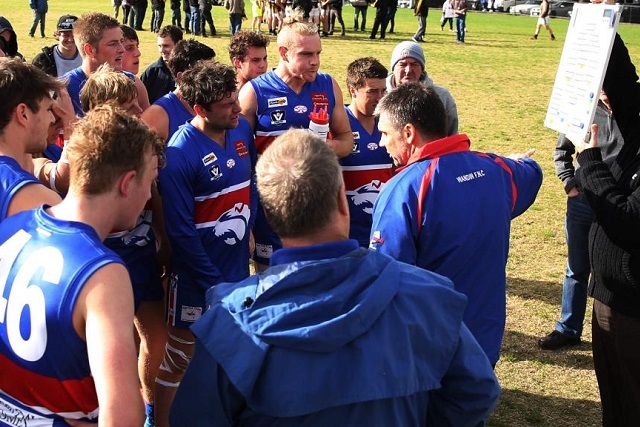 YV Financial Services has developed sponsorship arrangements with many local football and netball clubs as well as the Yarra Ranges Umpires Association and the Healesville Swimming Club. 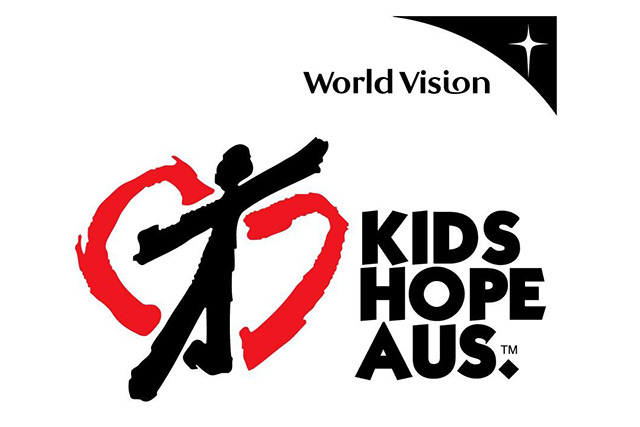 Steven has been mentoring through the 'Kids Hope' program at a local primary school since 2014. 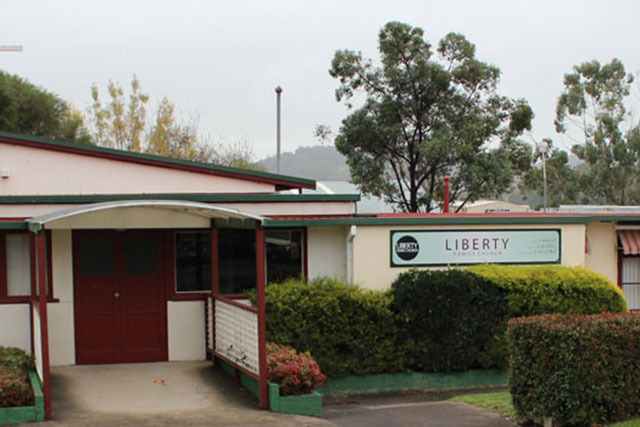 Les and Steven, along with their wives and Steven's children, are heavily involved in the life of Liberty Family Church in Healesville. 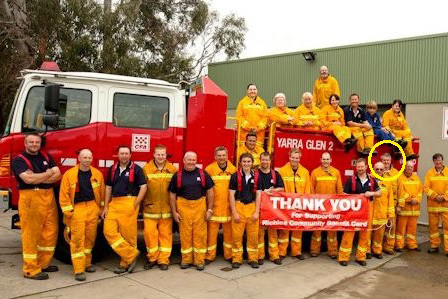 Les has been serving the community through the Yarra Glen CFA since 2000, receiving a number of well deserved awards, in recognition of his dedication and service, during this time. "Steven works with the highest integrity & diligence for his clients. He understands and delivers clients consistent results and feeds back on a regular basis. I am totally confident that Steven is looking after my families financial goals in a totally professional manner. I recommend all who are looking for financial advice to contact Steven."